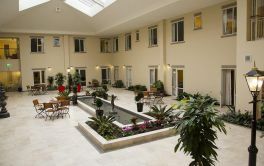 This facility is owned by Anglican Living. 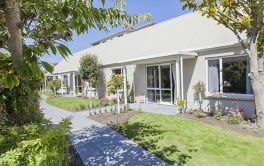 BISHOPSPARK RETIREMENT VILLAGE is located in Central Christchurch, Christchurch and offers 35 dwellings with Studio Unit, Apartment (1 bdrm), Villa (1 bdrm), RETIREMENT VILLAGES of independent retirement living. 7% per year, for 4 years + 2% on exit. × Have you visited this facility? 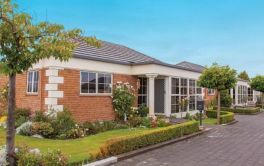 Help others who are looking for a place by posting a review on BISHOPSPARK RETIREMENT VILLAGE or review a different facility now.